Mr. Patio Cover wants to improve your Corona home. 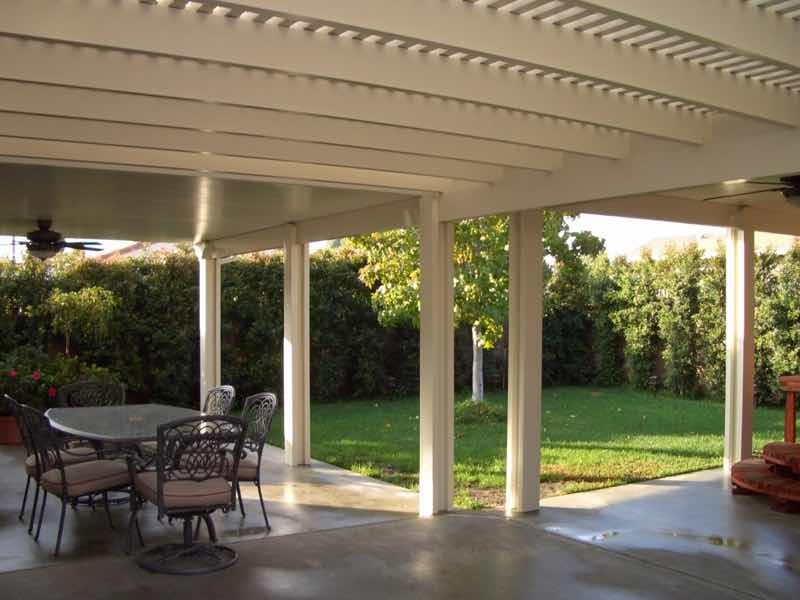 Mr. Patio Cover has been installing high-quality patio covers from Central Corona to Dos Lagos and beyond since 2008. We know how much you care about your home and we respect that. Our level of professionalism and technical expertise reflects how much we care about your home too. 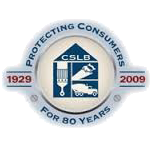 We back all of our labor and products with the exclusive Mr. Patio Cover Lifetime Warranty. 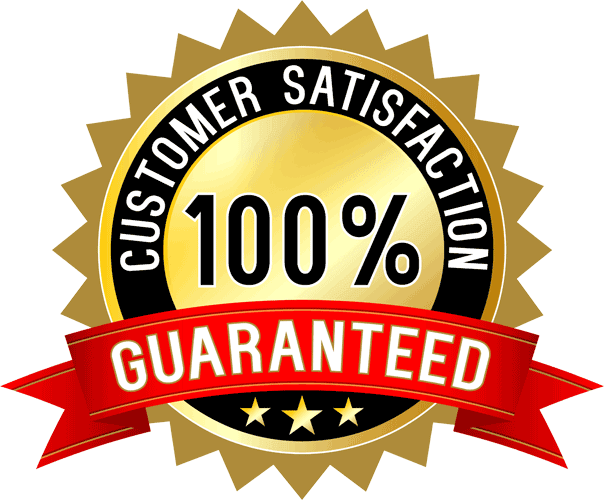 We can provide you with a fast, free quote with no obligations. Let us transform your backyard into a paradise retreat. 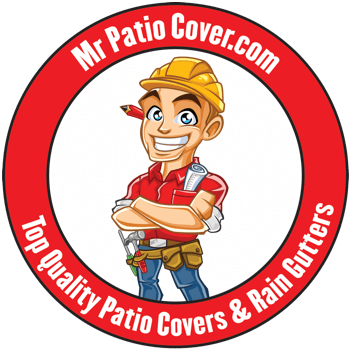 Contact Mr. Patio Cover today! We have been helping Corona residents make their dreams a reality for a long time. 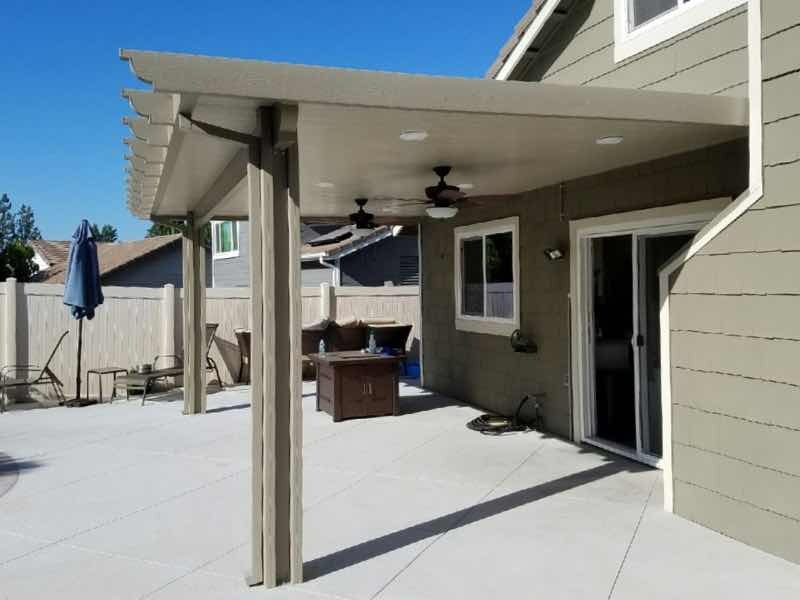 Put our experience to work for you by working with Mr. Patio Cover to create a backyard experience that will fit in with your vision and lifestyle. We offer a variety of styles and colors at affordable prices that provides an upgrade for any home. Maybe you want a place to entertain friends and family while grilling burgers in the backyard. Maybe you just want a place to sit in the evening in the cool breeze. Whatever your desire, Mr. Patio Cover has you covered! Why go through the hassle of hiring contractors to build expensive sunrooms or additions on to your house just to increase the resale value of your home? An effective, low-cost solution that will add value to any home is a high quality patio cover. Adding a touch of style and elegance to the exterior of your home will add curb appeal and make your house the talk of Corona. Let us beautify your home today and see the difference Mr. Patio Cover can make.